Dr. Jason Savikko is a specialist in diagnostic radiology, as well as in bone and musculoskeletal imaging. He graduated from the A. T. Still University Kirksville College of Osteopathic Medicine and did an internship at John Peter Smith Hospital, where he also completed his residency. 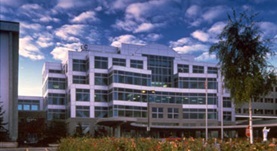 A fellowship program, at University of Texas Health Science Center, followed. 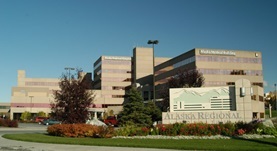 Dr. Savikko is a member of the American Osteopathic Association as well and is currently affiliated with Alaska Regional Hospital and Providence Alaska Medical Center.